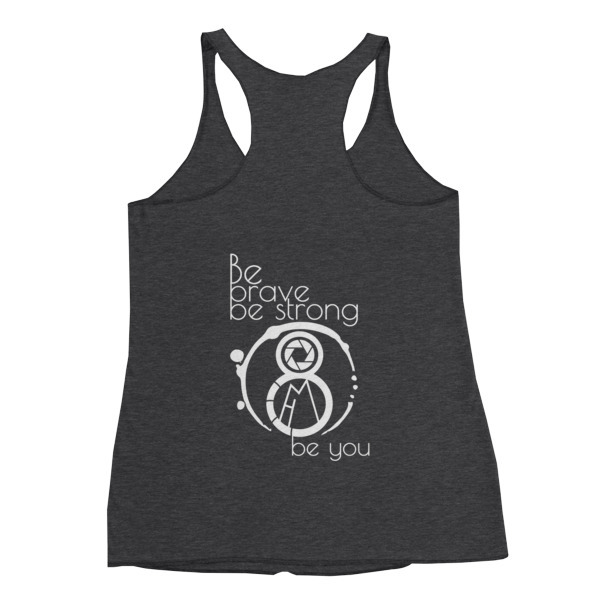 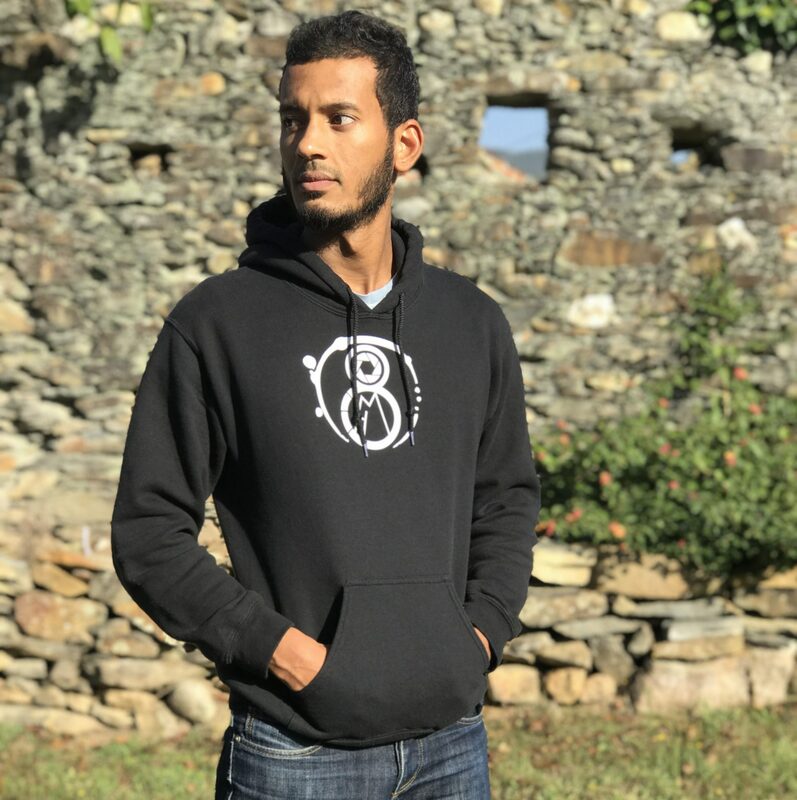 We all have that one cozy hoodie to curl up in on chilly evenings, but if you don’t have one yet check out our new 8 Miles (Be Brave Be Strong Be You) Hooded Jumper. 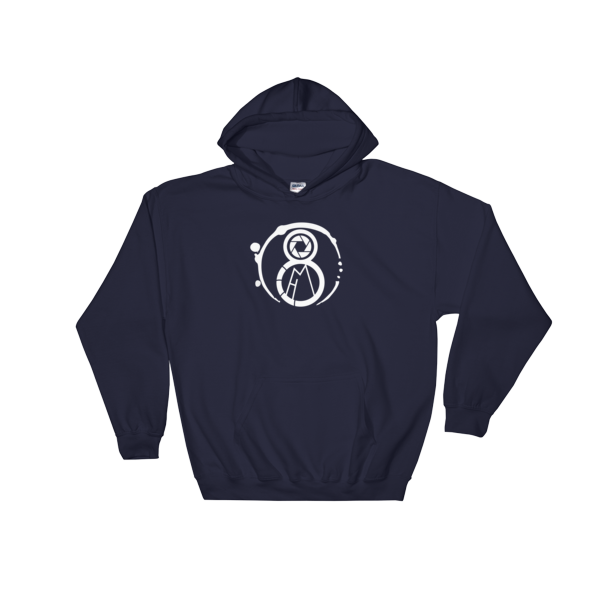 The 8 miles hoodie is soft, smooth, stylish and comes complete with the iconic 8MFH logo on the front and an inspirational motto on the rear that says: ‘Be Brave Be Strong Be You’. We all have that one cozy hoodie to curl up in on chilly evenings, but if you don’t have one yet check out our new 8 Miles (Be Brave Be Strong Be You) Hooded Jumper. 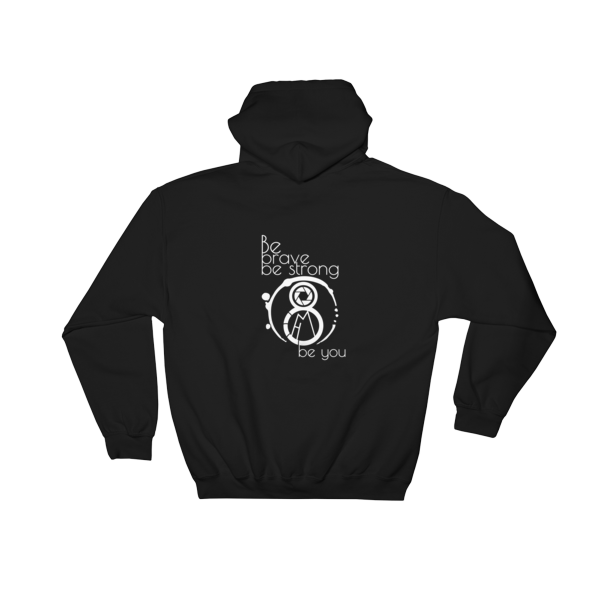 The 8 miles hoodie is soft, smooth, stylish and comes complete with the iconic 8MFH logo on the front and an inspirational motto on the rear that says: ‘Be Brave Be Strong Be You’ We put that mantra on the back of the 8 miles hoodie to help us remember what we need to do to achieve our goals in life. 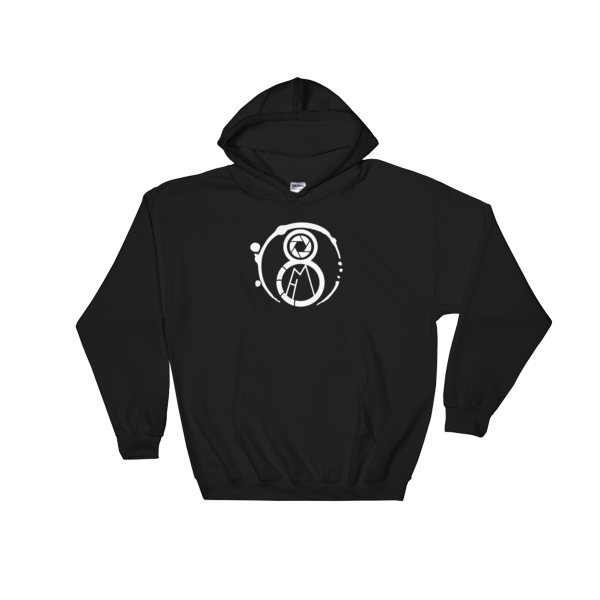 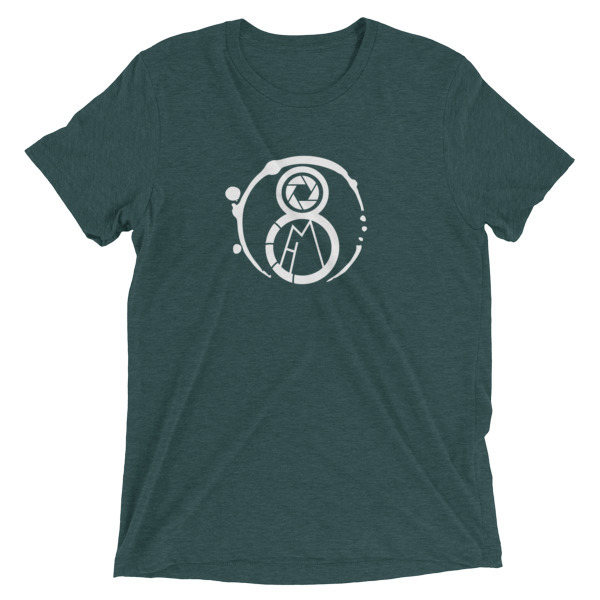 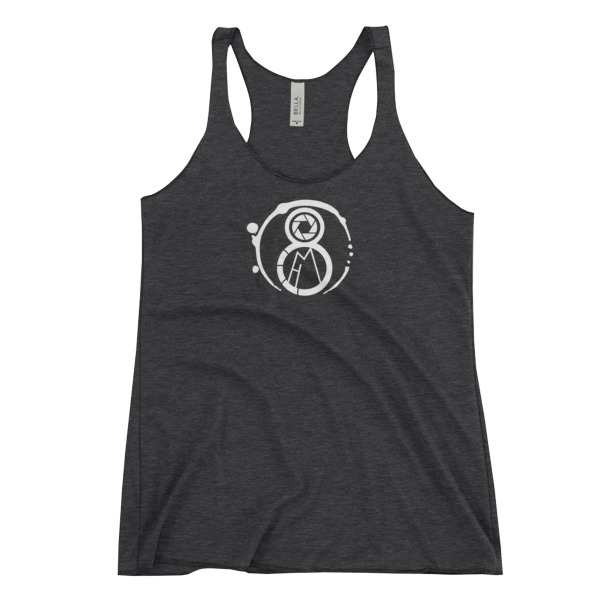 If you like the 8 miles hoodie consider checking out our matching 8 miles from home key chain, workout and fitness racer back tank top for women and the 8 miles T-Shirt too.